Mark Withey has been appointed a partner in Dentons’ Russian Corporate and M&A practice. Mark Withey has a broad-ranging corporate practice, advising on private and public mergers and acquisitions, private equity, joint ventures, equity capital markets, corporate reorganizations and general corporate law matters. He has advised on transactions across a wide range of jurisdictions and industry sectors. He also spent time on secondment with two leading investment banks in London. Withey has been based in Russia since early 2014. Mark Withey has advised AmRest Holdings, the largest independent restaurant operator in Central and Eastern Europe, on a number of transactions in Russia. He has also advised Russian Direct Investment Fund and certain co-investors on their acquisition of Sibur Portenergo and associated co-investor arrangements, VTB Capital on its investment into a national chain of stores in Russia and Olma Investment Group on its acquisition of Zurich Insurance Group’s retail insurance business in Russia. This appointment follows the recent recruitment of two prominent corporate lawyers: partner Vladimir Sokov, who previously headed the Corporate practice at Pepeliaev Group, and counsel Alexander Kovalev, who previously worked at DS Law, Pepeliaev Group, Baker & McKenzie, White & Case and PwC. 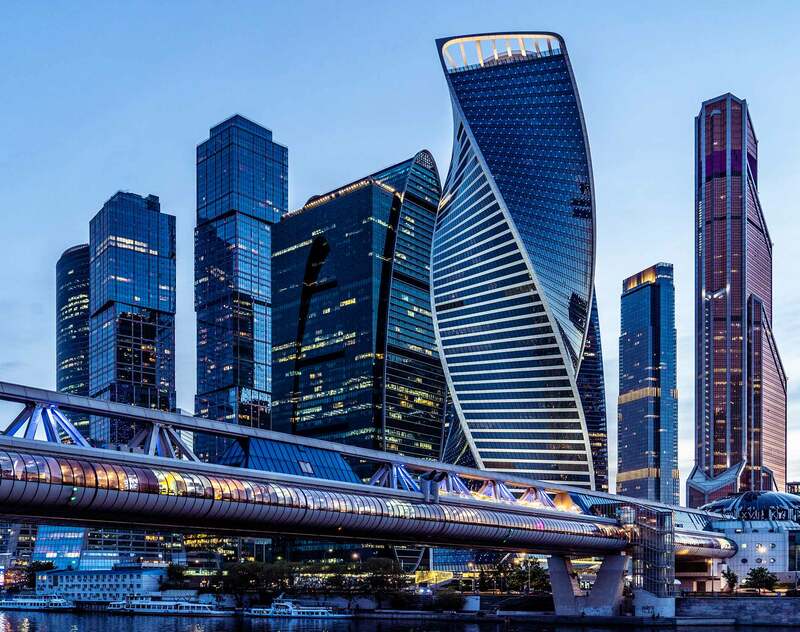 Dentons’ Corporate and M&A team is one of the largest and longest-established in Russia, with approximately 40 lawyers, including 11 partners.